What came first - the music or the misery? 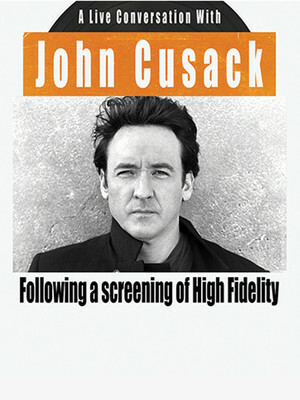 Join John Cusack for a special screening of his seminal movie 2000 High Fidelity, followed by a Q&A where you can quiz the actor on the experience of movie making. Telling the story of commitment-phobic record store owner Rob Gordon, his obsession with music, making Top Five lists, and his search for meaning after a break-up, High Fidelity is deft love letter to music, featuring tunes from The Kinks, Dylan, Elton John, The Roots, Stiff Little Fingers and many, many more, scoring Rob's quest to find happiness. Starring Cusack, Jack Black and even including a cameo from The Boss himself, it's a tightly written comedy with a philosophical edge and is widely lauded as one of Cusack's best ever performances committed to celluloid. 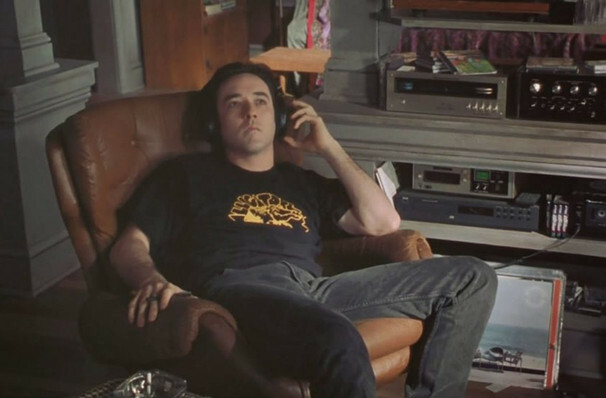 Based on the book by Nick Hornby, it was something of a pet project for Cusack, who went about gaining the rights and moving the action from North London to his hometown of Chicago, a move praised by the Hornby who said 'at times, it appears to be a film in which John Cusack reads my book.' Later it went on to be adapted into a Broadway musical, but the less said about that, the better. Sound good to you? Share this page on social media and let your friends know about John Cusack at Atlanta Symphony Hall. Please note: The term Atlanta Symphony Hall and/or John Cusack as well as all associated graphics, logos, and/or other trademarks, tradenames or copyrights are the property of the Atlanta Symphony Hall and/or John Cusack and are used herein for factual descriptive purposes only. We are in no way associated with or authorized by the Atlanta Symphony Hall and/or John Cusack and neither that entity nor any of its affiliates have licensed or endorsed us to sell tickets, goods and or services in conjunction with their events.